Coming along nicely. One of my favorite bottoms to throw on. I am still absolutely loving my olive miners and my black 12oz miners are my go to summer pants as they breath so nicely and are durable! 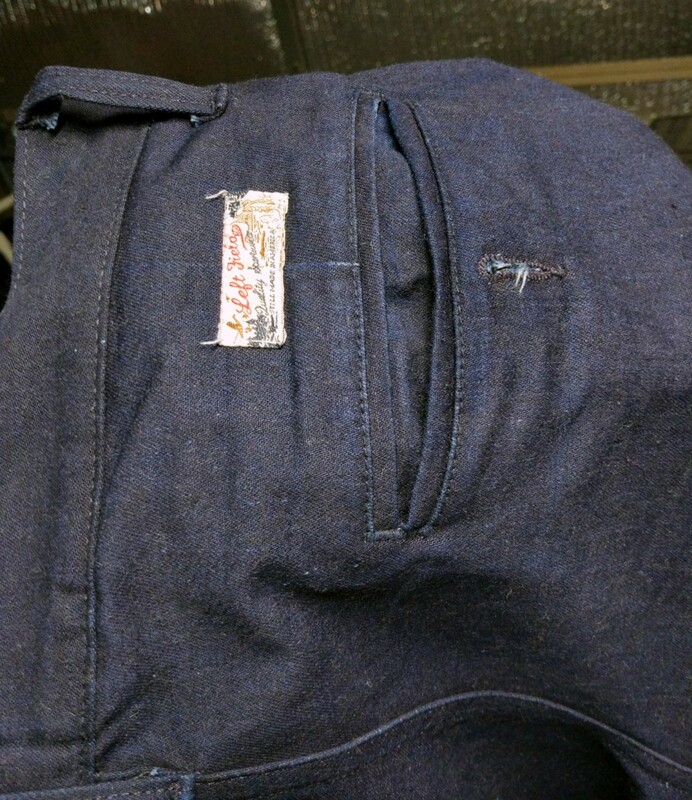 Never had a pair of pants or jeans that can handle the summer heat/humidity and still take the abuse. I hope to see 10oz or maybe slightly lighter sometime in the future from Left Field, their cuts are PERFECT for me. It is amazing how the cone mills 12oz feels so much lighter and breath better than the japense 13oz duck. The 13oz breaths pretty well, but the 12 is simply excellent. I am guessing it is down to the tightness of the weave. Which is why I have no idea how the 12s are so durable if they are looser. These are tough ducks! 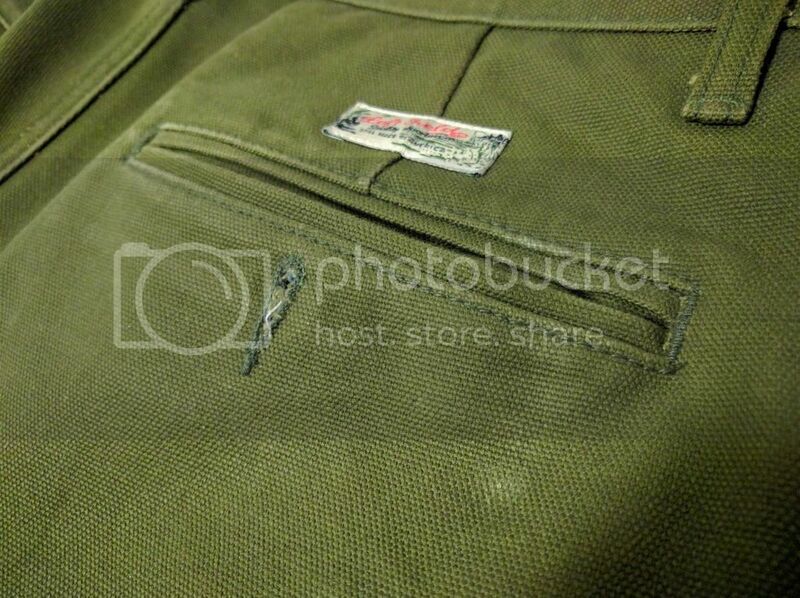 I am pretty sure I wore these more than any IH denim/pant or my other Left Field pants. Tons of life left! Another year and the fades will be really good haha. I think these guys need a bath tomorrow. One of my fav go to summer pants. Still drying outside. 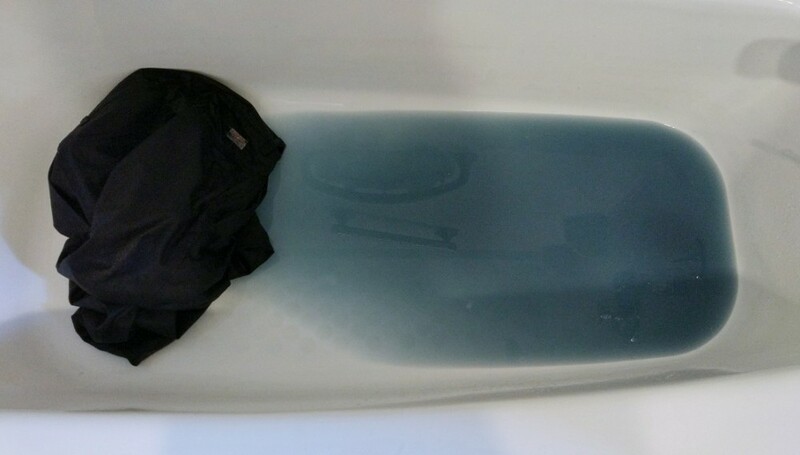 They did give off a good bit of indigo. Left Field is having 15% off all sale items. They have my fav summer pants still in size 35. Cone Mills black duck. So breathable and soft when broken in....the softest and tough! 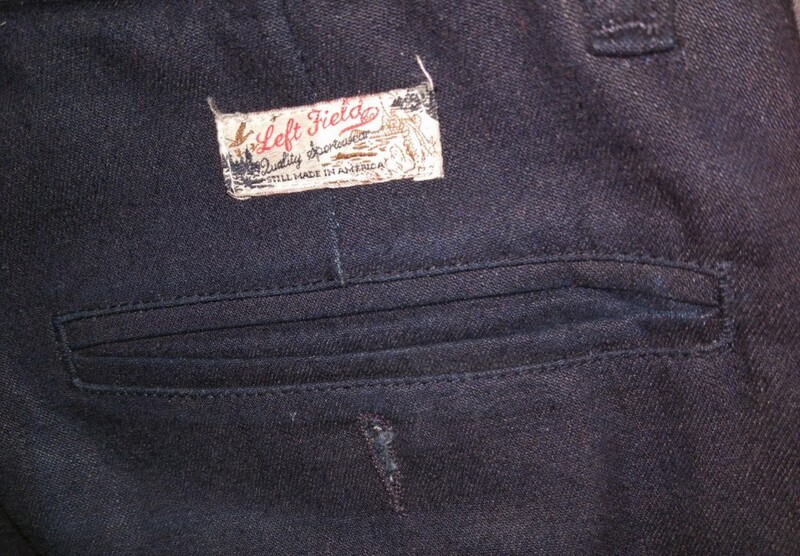 Would you say your LF chinos were fairly close to LF's product measurements? 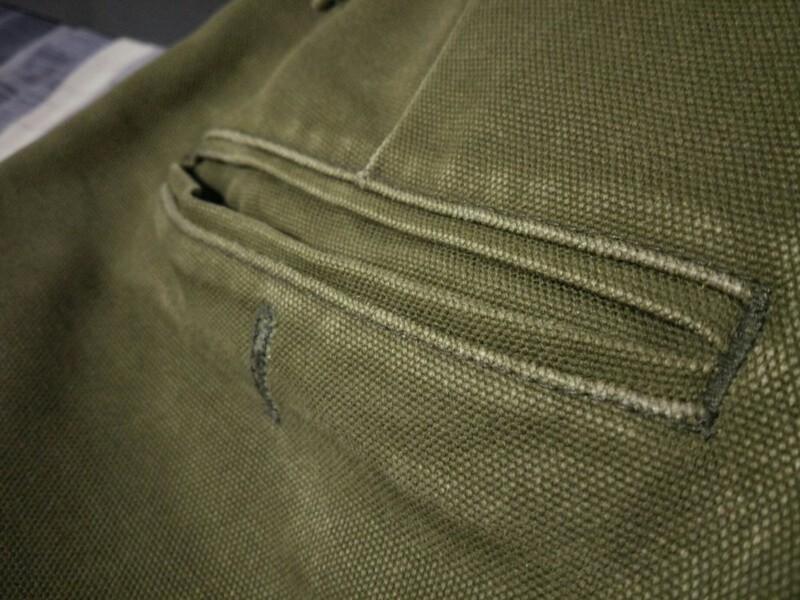 I'm really digging their 15oz N1 deck cord chinos and i'm thinking of trying a pair. 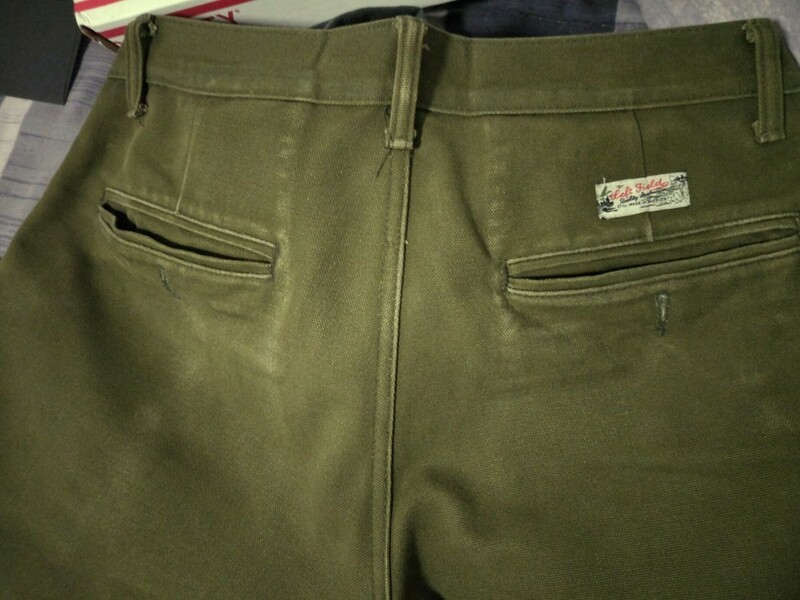 @manufc10 You just sold a pair of LF chinos right? How did they fit? I've placed two orders with them over the last couple of months and I absolutely love them! 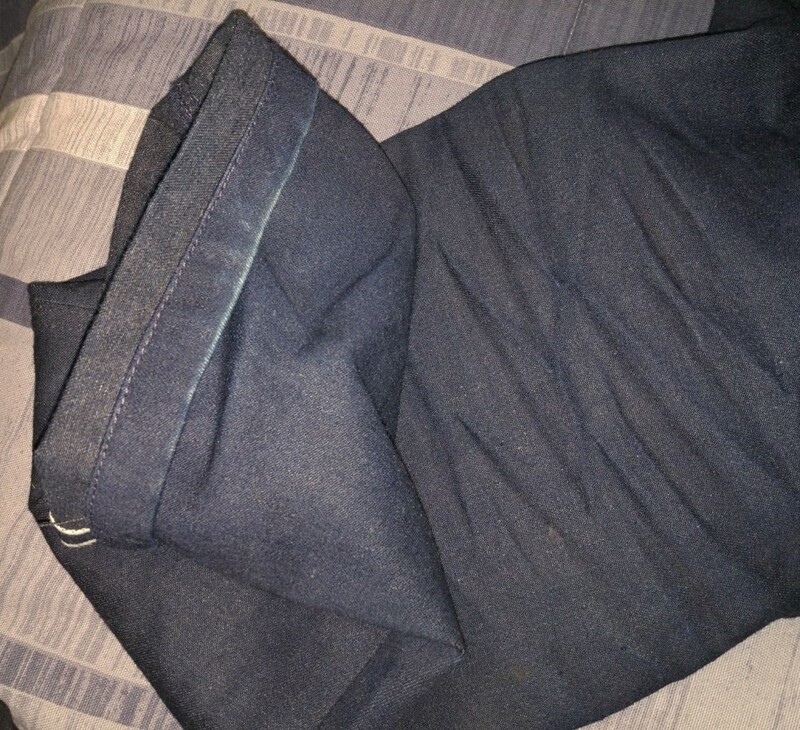 Bought an pair of White Oak Natural Indigo Cone Denim Atlas cut and its a true thing of beauty. I bought it as a seconds on their website but for the life of me I can't find a single flaw. Price / quality wise, these guys are incredible. Their Loopwheeled Tshirts are a lot wider then the IH ones and not as tightly woven but build quality is top notch. For size I'dd say check their size charts: they say they are not vainity sized but a 32 is actualy a 33 in waist so best size down a size from your IH size. I just sold two pairs yeah. 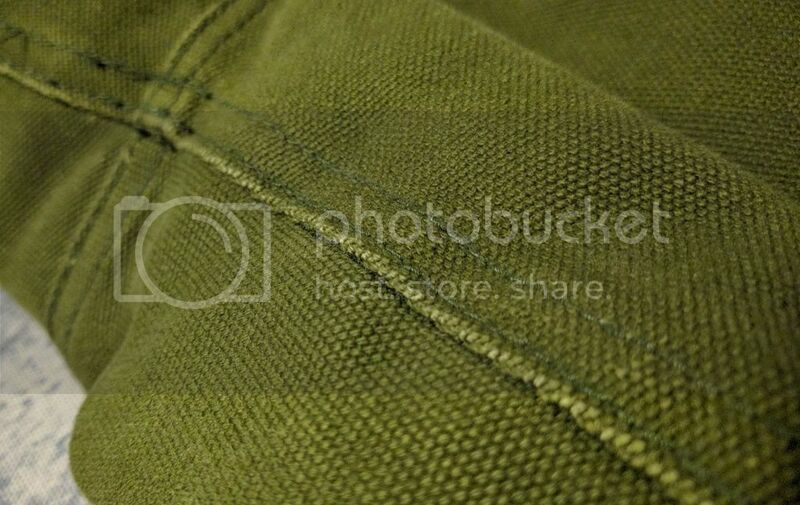 They are a pretty good fit but I honestly prefer the 3sixteen Chinos which is partly why I sold my Left Fields. They are nice, don't get me wrong, but the 3sixteen's are a better fit for me and the fabrics work better for me in the warmer Phoenix weather. The Left Fields I had were a heavier duck material. Yeah I believe they were 34 on my Miner Chinos. I don't remember exact numbers regarding the actual measurements vs fit chart but I can tell you that I used the fit Left Field fit guide and it worked out first time. So I guess they must be close going by that logic.